1993 FISH-RITE Jet FISH-RITE JET BOAT FOR SALE 1993 19' custom FISH-RITE jet boat. FORD 302 red line engine with holly carb All original 566 original hours The jet is a Hamilton 732 2011 Mercury 9.9 Pro Kicker - with custom prop guard. 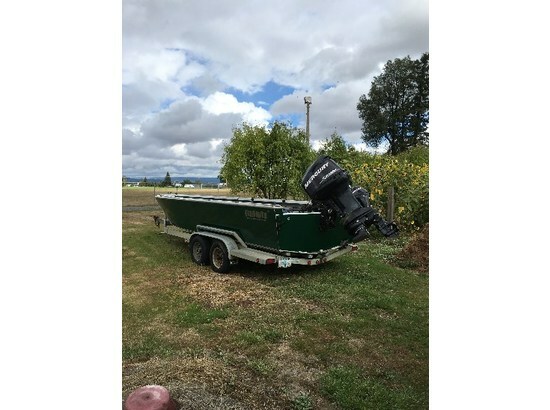 Galvenized trailer with new tires & new spare tire Columbia river anchor system with all proper lines and buoy. Custom Top with side curtains. This boat has been well taken care of and has a lot of accessories. 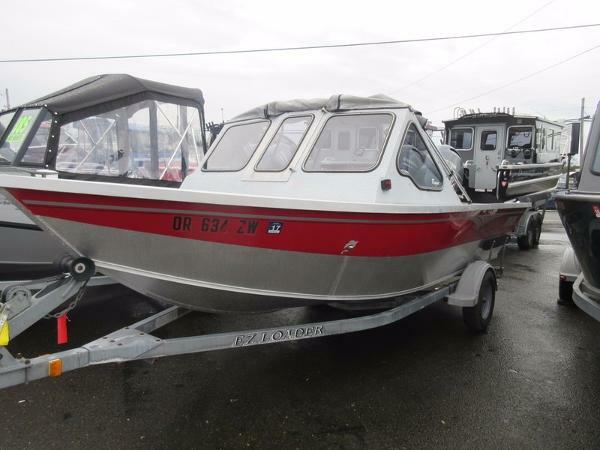 The boat has been in both fresh and salt water - it fishes well in the shallowest of river conditions side drifting for Salmon as well as trolling for Halibut in the bay. Call Bill 510-387-2793 Serious buyers only. 2005 Fish Rite Explorer NEW ARRIVAL !!! 2005 FISH RITE EXPLORER THIS BOAT IS LOADED!!! This boat is a steal of a deal! It has a brand new kicker with only 16Hrs!!! The kicker also has a remote control. Comes with full canvas inclosure and towable boat cover! This is a must see! Contact us today for more information! 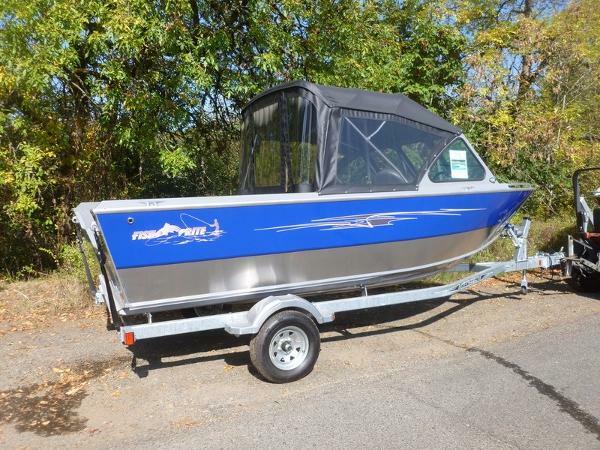 2003 Fish Rite Powerdrifter Jet/River Boat 16’ long 70” wide Yamaha 40 HP Jet Drive Motor Turn key start and choke located on center console Center console also includes steering wheel. Anchor up/down switch, and storage compartment 2 Fly Fisherman Stabilizers Bilge pump 12 volt anchor winch includes 75 lb lead pyramid and 35 lb anchor chain (Tracy Custom Boats in Newaygo, MI installed in 2006)Newer floor (Tracy Custom Boats in Newaygo, MI also installed in 2006 and some smaller updates with Tracy throughout the years) Anchor Storage box mounted on trailer EZ Loader trailer 2 (two) Sawyer Lights oarsThis set up (boat/motor/trailer) has been an absolute joy. It is super easy to put the boat in and out of the water. The motor starts right up after proper choke. And you are off and fishing. The Yamaha motor has never had any issues and runs perfectly. You will fly up or down river to your spot. Drop anchor with the touch of a button right by the steering wheel - 75 lb pyramid and 35 lb chain to hold your position easily, even in the strong flows right up by the dam in the spring high flows. The boat is big and roomy to allow you to have lots of room to walk around and not feel confined at all. Easy to fish from with a flat bottom. There are 3 seats in the boat, 2 you can take out or keep in, the very front one is bolted down. The oars allow for easy rowing when needed. The new owner will love this set-up. It is time for me to pass it on. I have a full time job, married, and have 2 boys (8 months and 4 years old) that do not allow me to use the boat very much. I have stored it in my garage at home 12 months of the year. I always drained the gas out of the motor when not using the boat for more than a week, which was most times. I used the boat 5-50 times per year, depending on the year. Overall very good condition. I believe the boat/motor/trailer combo could easily get another 10-15 years on it, maybe longer. It is really a great set-up!! 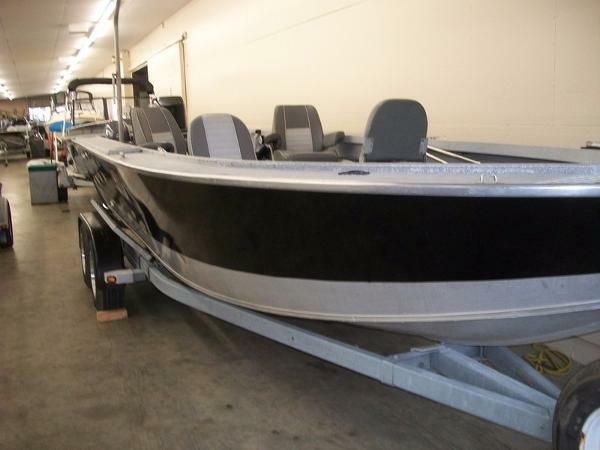 2000 Fish Rite Dual console Rogue STOCK LIMITED 2000 Fish Rite Dual console Rogue 17 Fish rite Rogue Just arrived!!! Need to hurry, this one won't last long. 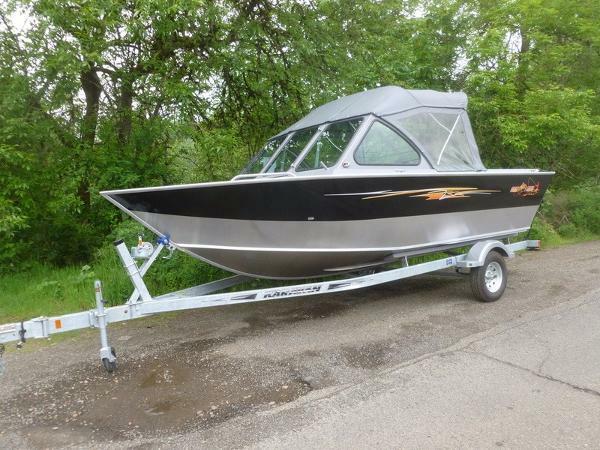 Fully welded 17' great for all aroundboating. Boat comes with the fish finder and crab davit. Engine has been tuned and service and ready to go. 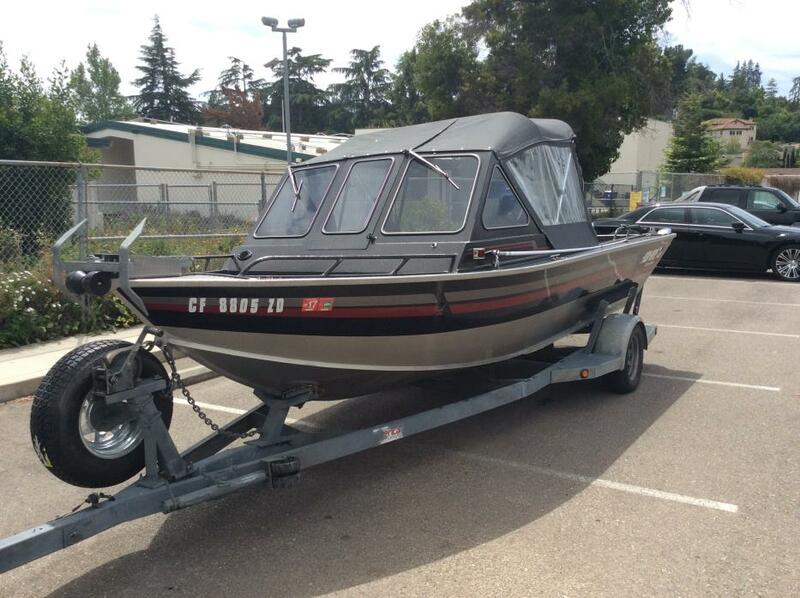 Boat is powered by a 40 HP Evinrude four stroke engine and Calkins galvanzied trailer. lower scag on engine is partly missing on engine. 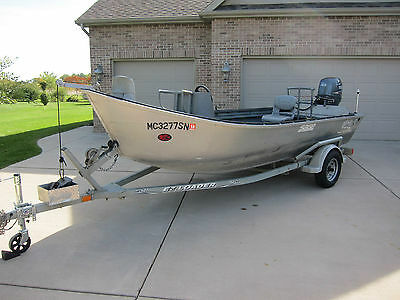 2000 FISH-RITE 17 Rogue 2 2000 Fish-Rite 17 Rogue 2 2000 FISH-RITE 17 ROGUE 2!!!! 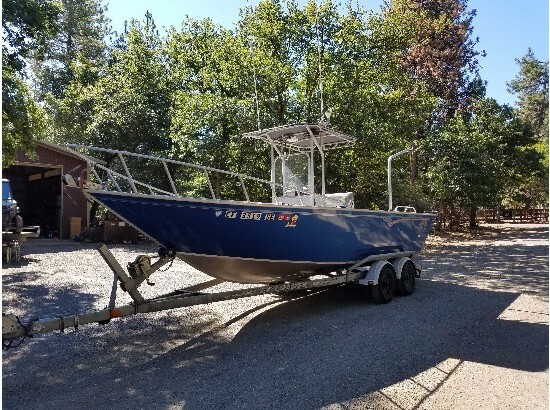 This 2000 Fish Rite 17' Rogue can offer you with a bow fishbox, bow access, 2 pedestal seats, 6 rod storage racks, a locked glove box, and an upright rod holder. 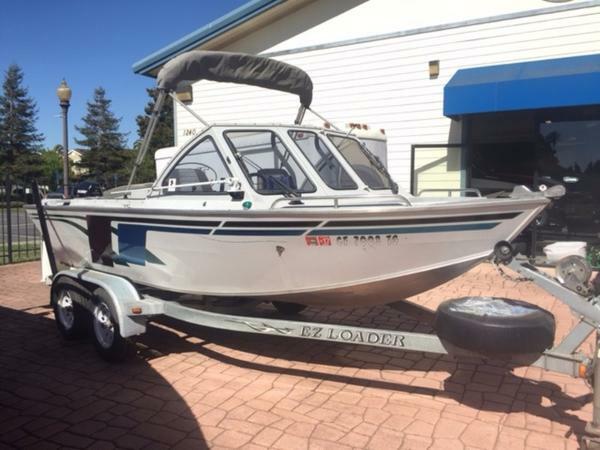 This boat has a convertible canvas, a 2000 40 four stroke Evinrude, and sits on top of a Galvanzied 2000 EZ Loader all for a packaged price of $10,995! Contact us today for a complete list of options, or make us an offer by clicking on the Make an Offer button on this listing! Please note that all pre-owned accessories and electronics included in the package are not guaranteed by Y Marina. Y Marina will not be responsible for replacing any pre-owned accessories or electronics that do not function properly, unless negotiated with your salesperson prior to the pre-owned package purchase. 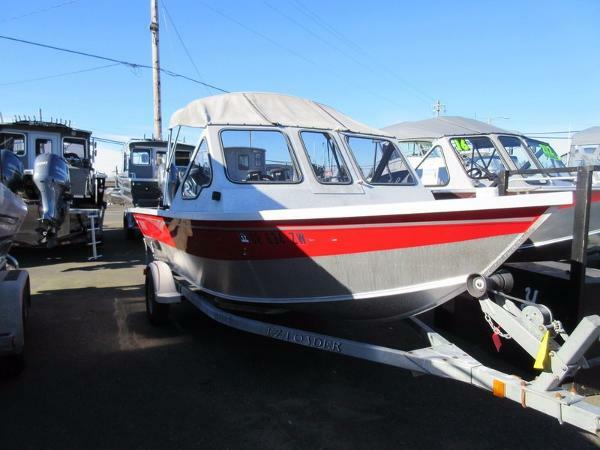 2004 FISH-RITE 22' Open 2004 Fish-Rite 22' Open Ask About Financing Options! 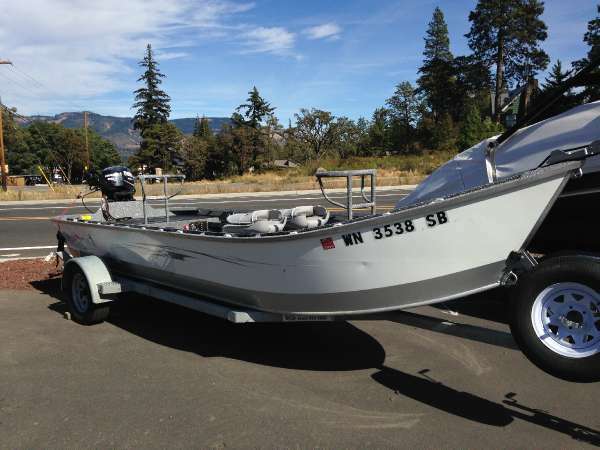 This 2004 Fish-Rite 22’ Open is a nice fishing package. This great aluminum boat comes complete with 4 swivel seats, guide pedestal seat, Hummingbird fish finder, crab davit, rod lockers, raw water washdown, pole holders and more. This package is powered by a 1996 Mercury 150L 2-stroke outboard jet engine (105 hp), as well as a 2015 Yamaha T9.9LPHB 4-stroke kicker motor with less than 3 hours. This package sits atop a galvanized 2002 E-Z Loader Trailer and is on sale now for only $26,995! Contact us today for a complete list of options, or make us an offer by clicking on the “Make an Offer” button on this listing! Please note that all pre-owned accessories and electronics included in the package are not guaranteed by Y Marina. Y Marina will not be responsible for replacing any pre-owned accessories or electronics that do not function properly, unless negotiated with your salesperson prior to the pre-owned package purchase. 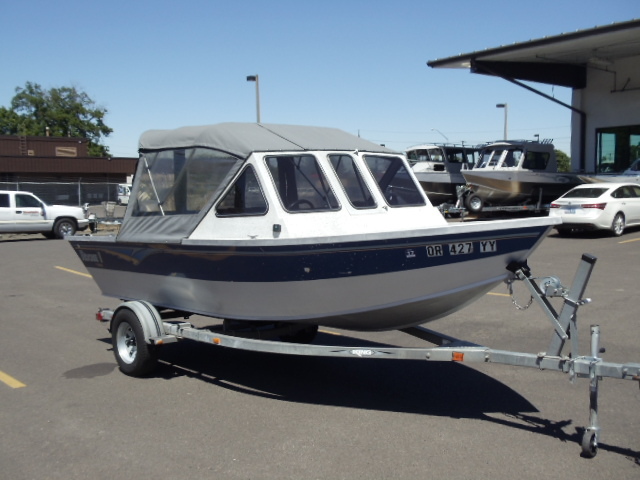 1994 Fish Rite 16 Explorer, Clemens Marina is offering this extremely clean "one owner" 1994 Fish Rite fishing boat. Optional equipment included: - Full fisherman's top - (2) swivel seats on pedestals - Upgraded painted finish with clear coat - Battery switch - Hummingbird F.F. - Tachometer/Fuel/Trim Gauge - Side load guides - spare tire - Just serviced motor and tested. Everything operational! Considering the package is 20 years of age it surely doesn't show it.